Album (5 1/2" x 8") containing 28 photographs taken by Robert Colder Beaty, a YMCA director at Georgia Tech, during an unidentified conference in and around the Blue Ridge Assembly/Robert E. Lee Hall, Black Mountain, NC. Note on back of one photo refers to 'M. E. Conference.' Photos are undated but appear to have been taken in the 1910's. 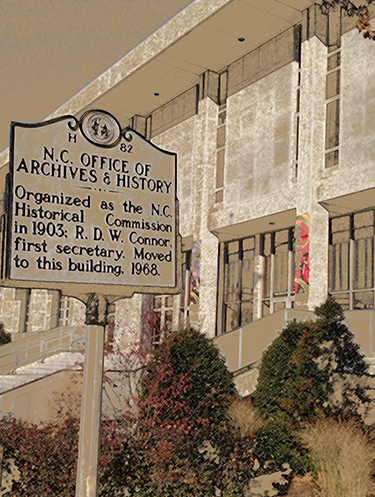 Located at the Western Regional Archives; Asheville, NC.